Purchased for a formal event . Was amazed with the quality particularly as the cost was so cheap . Looks expensive and doesn’t feel tight like chokers normally do . 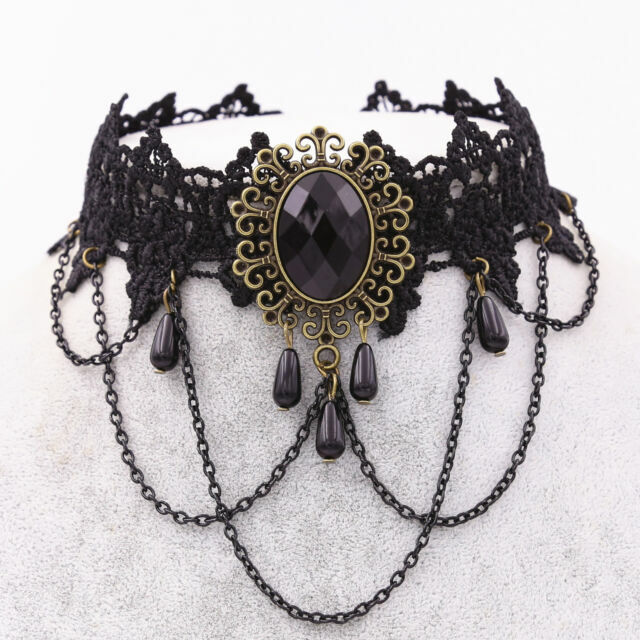 Very nice choker necklace. Super fit and design.